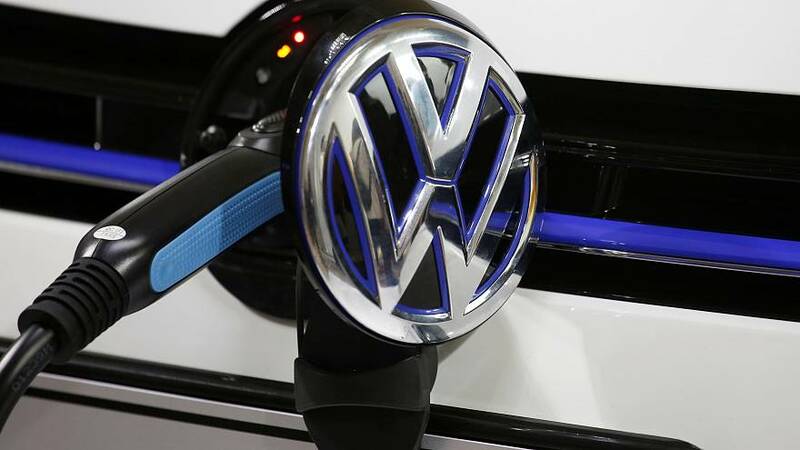 Volkswagen says it will spend 10 billion euros over the next eight years to build electric and hybrid vehicles. This is part of a flurry of new investments being announced by automakers in China to meet strict new production quotas on so-called new-energy vehicles. The European company says it plans to launch 15 of the new models over the next two to three years and a further two dozen after 2025.